L G Durand is a non-fiction author and publisher. Their inspiration for writing is to help people achieve their dreams of financial security and prosperity. 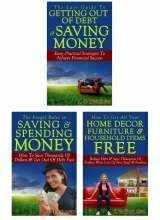 L G Durand offers a number of exciting tools and techniques for readers to save money, and get free stuff, helping them to rapidly reduce their debts. 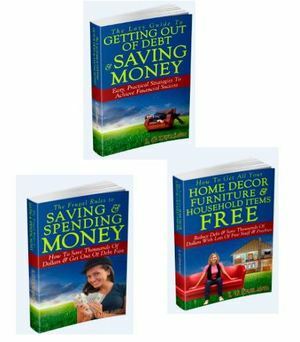 They are an expert at saving money, having spent a lifetime honing their skills in money management.